Lot 1015. U.S. No. 351 pair. Lot 1106. U.S. No. 493 joint line pair. 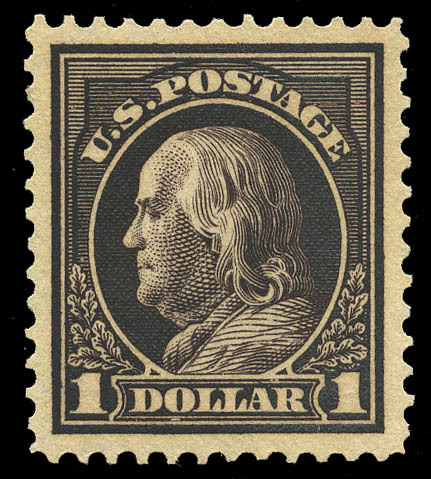 Lot 1044. U.S. No. 417. SMQ $4,000 for regular 100. 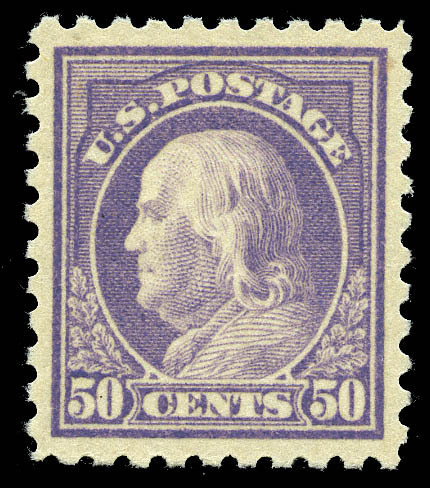 Lot 1051. U.S. No. 423. 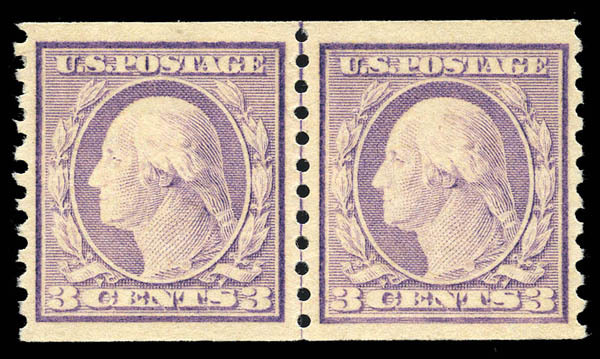 Lot 1094. U.S. No. 473. SMQ $5,000 for regular 100. 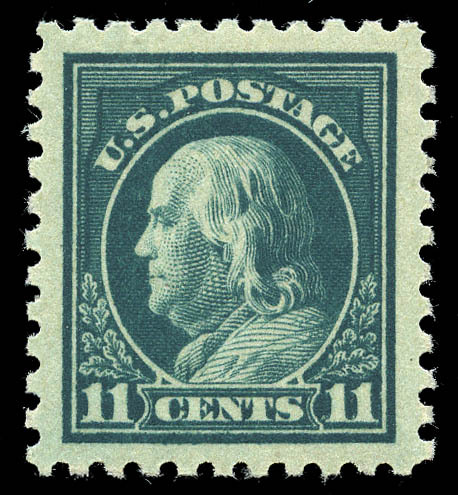 Lot 1098. U.S. No. 477.